The 0xc00d36c4 error is an error that may occur while trying to play specific audio or video files. 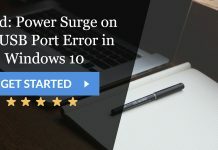 This error occurs due to a variety of reasons primarily related to the installing of updates/upgrades to the Windows system. Such error codes appear to inform the user of the problem and often assist the Troubleshooter in locating a problem. Firstly, users may encounter the 0xc00d36c4 error when they try to access files that they create on devices like Smartphones, DVDs and GoPro. Such files may be unsupported, and hence we cannot play them. The error may also show up due to the malfunctioning of the Windows Application Store. It may be caused by errors in coding or various bugs being installed during the update process. Such instances occur even more frequently when two users share the same computer with two different user accounts as changes made on one account may also interfere with the functioning of the other account. The 0xc00d36c4 error may also occur due to the incorrect or unsupported nature of a file. To summarize, the three primary reasons that prevent users from playing MP4 files involves corruption of files, incorrect codecs, and unsupported file formats. Some of the most reliable ways to tackle the error are located below. Downloading and installing VideoLAN’s VLC Media Player is one of the most recommended means of tackling the 0xc00d36c4 error. 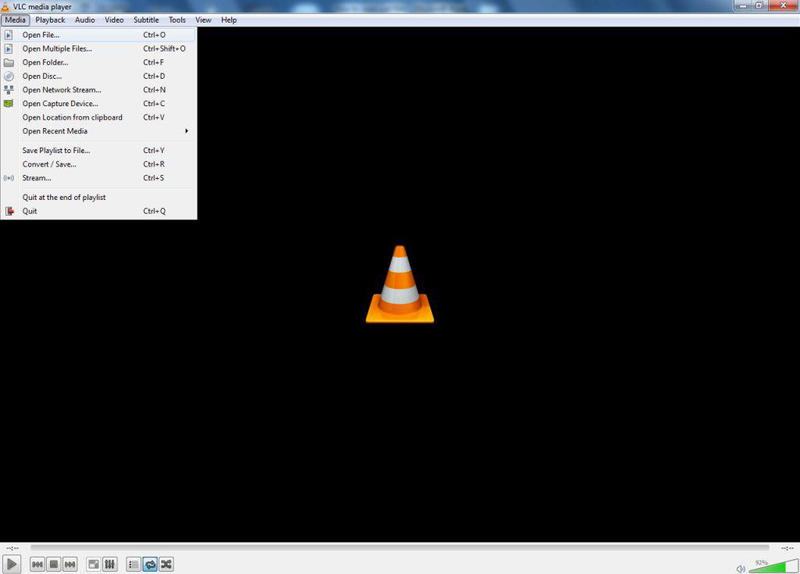 The VLC player is configured to play different audio and video file formats. 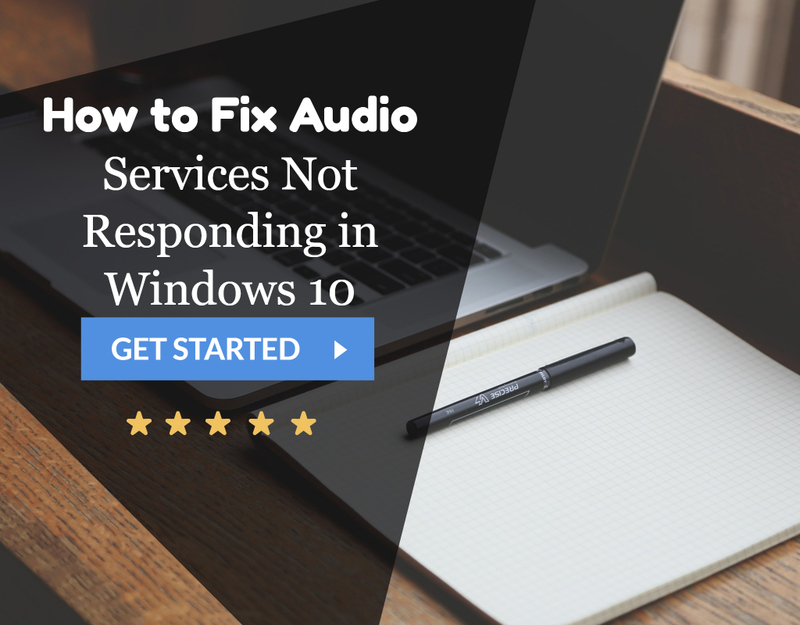 Hence, it can support a variety of music and audio files and is better equipped than software like Windows Media Player, Xbox, Groove, etc. 1. At First, download the VLC Media player from their official website or the Windows Application Store and follow the steps on-screen to complete the installation. The Codec is the device or programme that helps with the compression and decompression of data. If a file created by you (the user) is unable to play correctly, it indicates that the problem lies with the codec. In such cases, converting the file is the recommended way of tackling the issue. Such video converters are reliable and user-friendly, making it easy to play the files. 1. At First, download a reliable programme such as Video Converter or Video Repair Tool and follow the steps on-screen for their installation. 2. Then browse for the corrupted file and add it to the installed programme. 1. 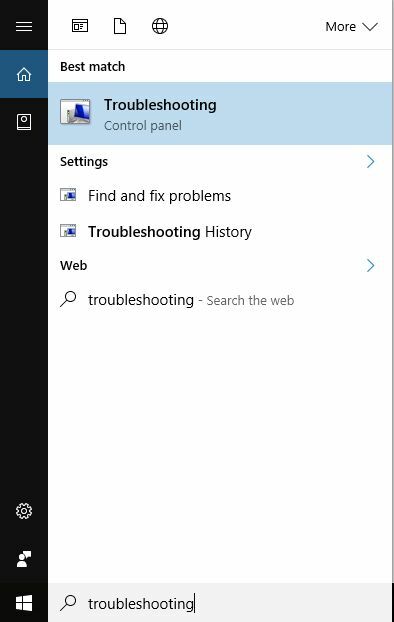 At First, go to the Troubleshooter by searching for it in the Cortana/Search bar. 3. Follow the instructions of the programme on-screen. This option ensures that the error will not appear later in the future. 1. At First, search for the Windows Media Player in the Start/Cortana search bar and open it. 2. Then look for the Organize option on the top left side of the screen and select it. 3. Afterward, select Options and click on the Rip Music tab. 4. Uncheck Copy Protect Music and click OK to apply the changes. The 0xc00d36c4 error may sometimes appear due to changes made to the Playback Settings by malware or a different user. Thus, reconfiguring it will assist with dealing with the error. 1. At First, click on the Volume icon in the bottom right corner of the screen. 2. 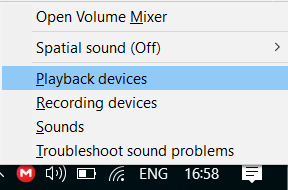 Then select Playback devices. 3. 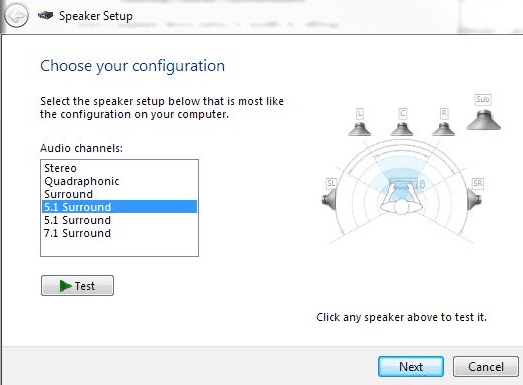 Click on the Speaker option once and Select Configure options located at the bottom of the box. 4. It will open up the Speaker set-up window which contains a list of all the audio channels of that computer. 5. Test each audio channel using the Test option until you figure out which is the faulty channel. The faulty channel can be identified when the Failed to play test tone message appears on the screen. 6. Then test all the other audio channels and click on Next. 7. Unselect all the speakers that produced the error and check if the error has gone. 1. At First, downloading software like the K-Lite Codec Pack, which has all the necessary codecs to allow the file to be played, or even the Repair Tool for the error. 2. Moving music files by simply copy-pasting (Ctrl+C and Ctrl+V) them from an external storage location to an internal one may allow the files to be read and played. 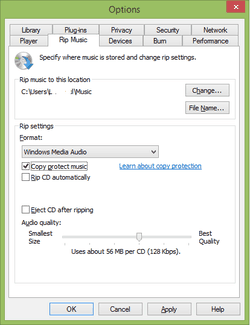 Copying them to the Windows Music Library located in the “Users” section under the local disk of the computer (e.g., C:, D:) is another method which may be employed to tackle the issue. 3. Disabling and then Re-enabling the Windows Media Player. 4. Switching from a local to a Microsoft user. 5. Checking registry files for corruption. We can do it manually or by using tools such as RegCure Pro. Though the 0xc00d36c4 error code can be incredibly annoying to encounter, the methods to deal with it are fairly straightforward and comprehensive. Thus, we hope that this list provides you with all the necessary information and knowledge of what causes this error to appear and how to tackle it in the best way possible. Error Code 0xc00d36c4 while Playing Videos, Do not worry. You can fix it after you see mine. § Media Player Doesn’t support file Format. Fixed it. Thanks a ton.